Owner Desiree Scott has over 18 years experience in the beauty industry. 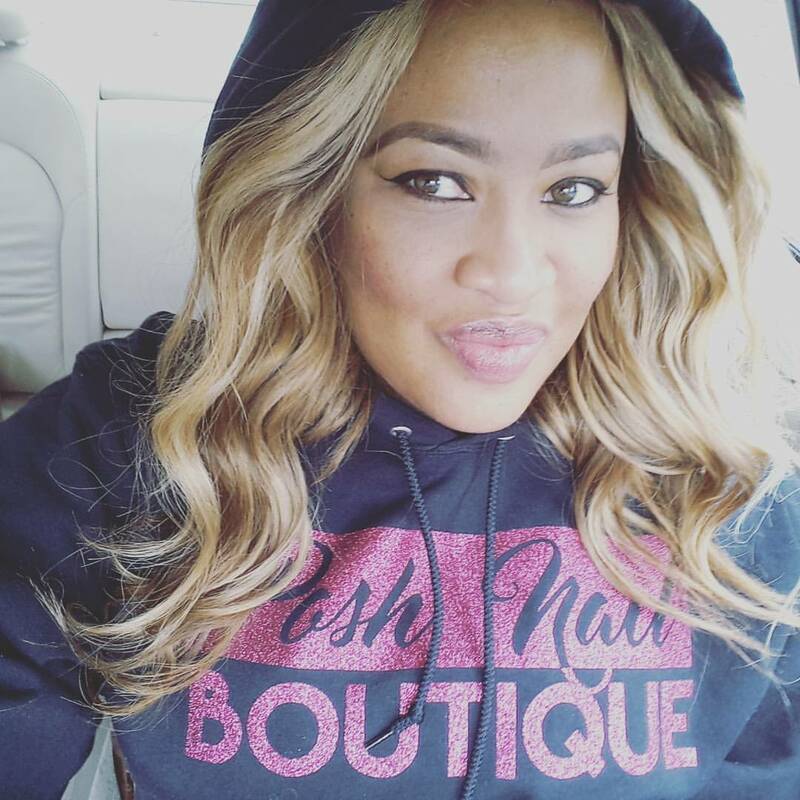 Since 2009, from Pittsburgh, Pa to Atlanta, Ga Posh Nail Boutique has been home to her vision of creative, professional, trendy and safe nail care. Based in Atlanta with a monthly visit to Pittsburgh.